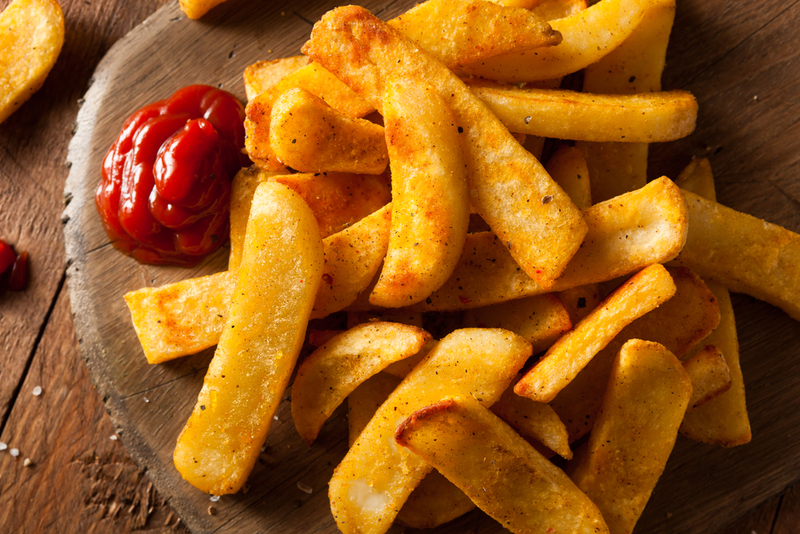 Elegant white tablecloth restaurants, quick-service food institutions, health care organizations, schools, correctional facilities…..what they all have in common is the frozen potato on their respective menus. 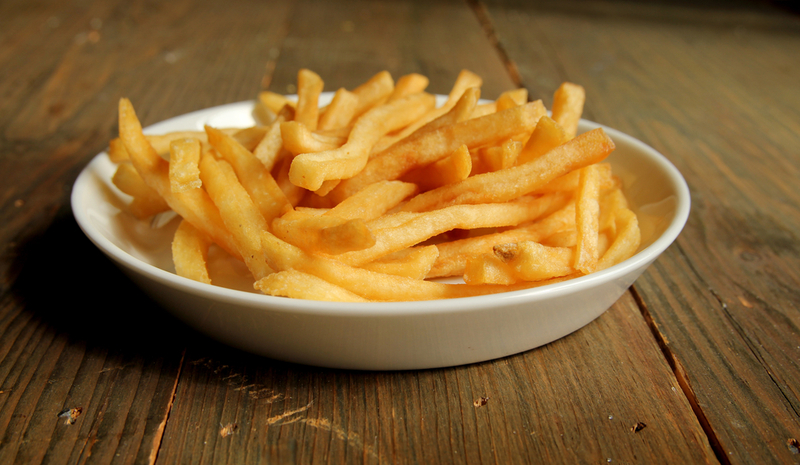 The mighty French fry comes in all shapes, lengths, sizes, and seasonings, and Glacier sales supplies them all. Talk to us about yields, plate coverage, utility, pairings, oven prep, nutrition….after 50+ years of experience, we are confident we have the answers! 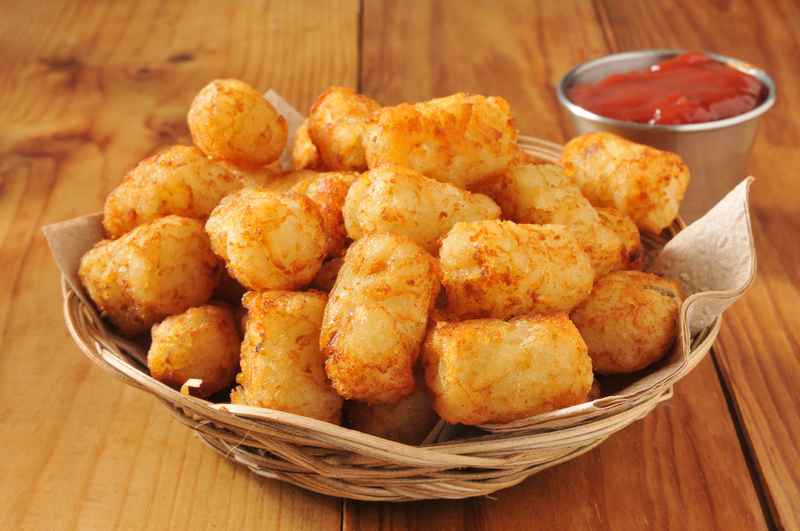 Loose shreds, dices, patties, and tots…one or more of these items is essential on every breakfast menu. 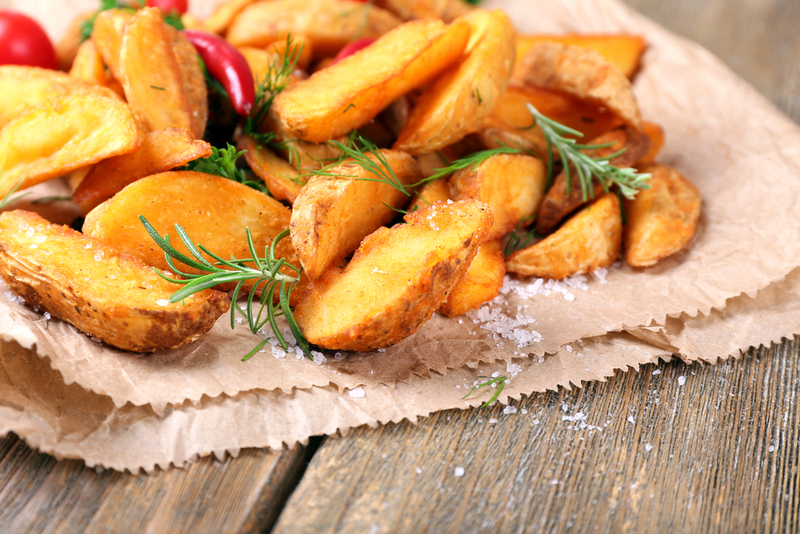 Among the most versatile in the frozen potato category, these items can be excellent stand-alone, in conjunction with proteins or vegetables, and in some cases great in soups and casseroles. 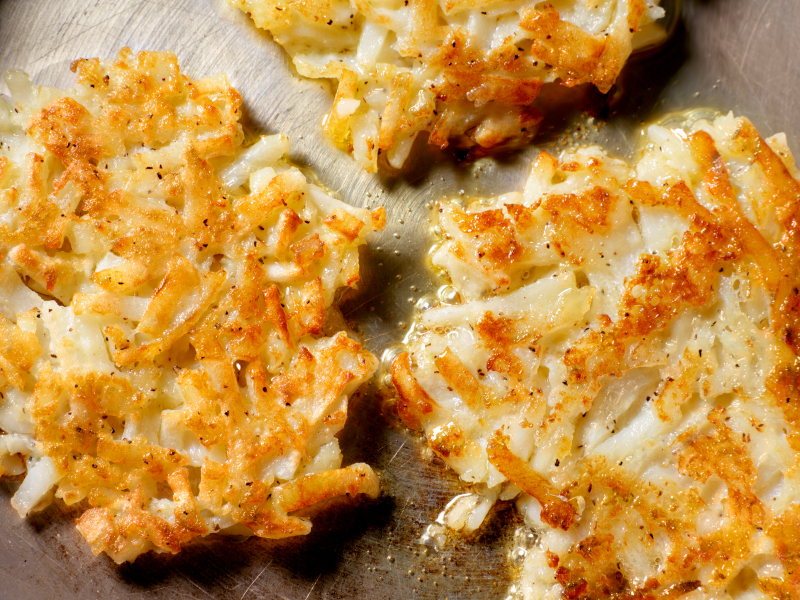 Most can be grilled or pan-fried and are ideal for keeping strict track of portion control. 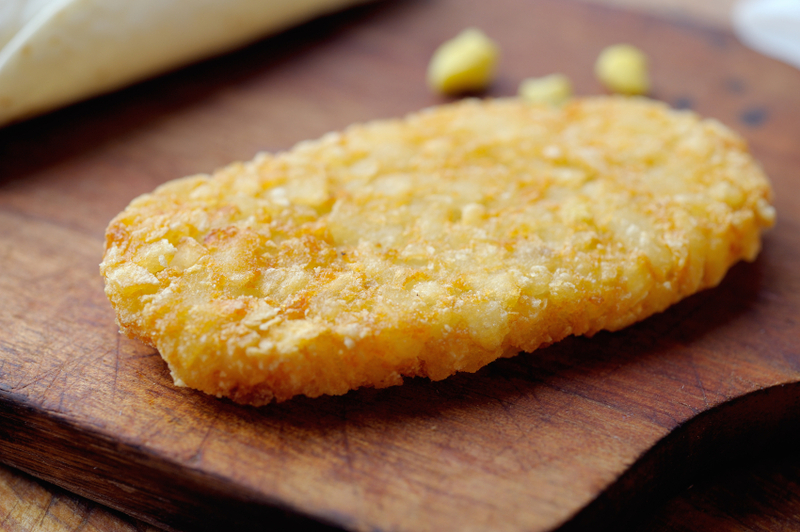 One more thing….not just for breakfast, but great for all three meals or for snack menus! 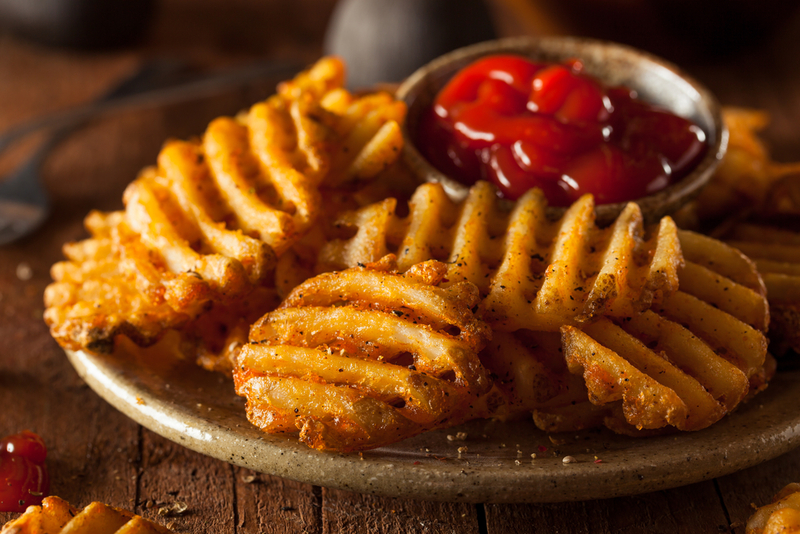 Add value to your frozen potato items by offering seasoned or battered-coated fries, either cut in strips or waffle-shaped. 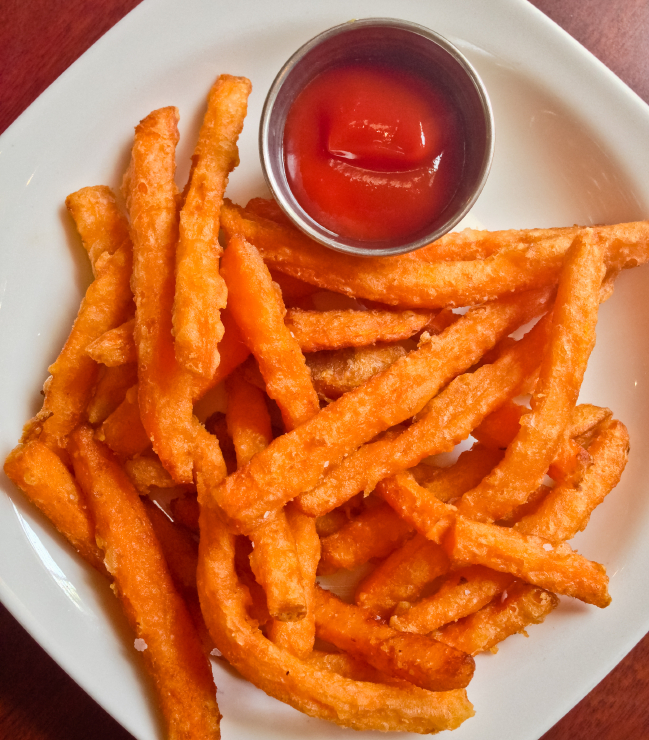 These items are packed to the highest quality specifications, using only the best russet potatoes. The zesty seasoning or lightly-flavored clear batters create a tasty outer shell, and make them perfect for prep in the oven or the fryer. Heat retention is optimized, and additional seasoning is often not needed….perfect for appetizer plates! 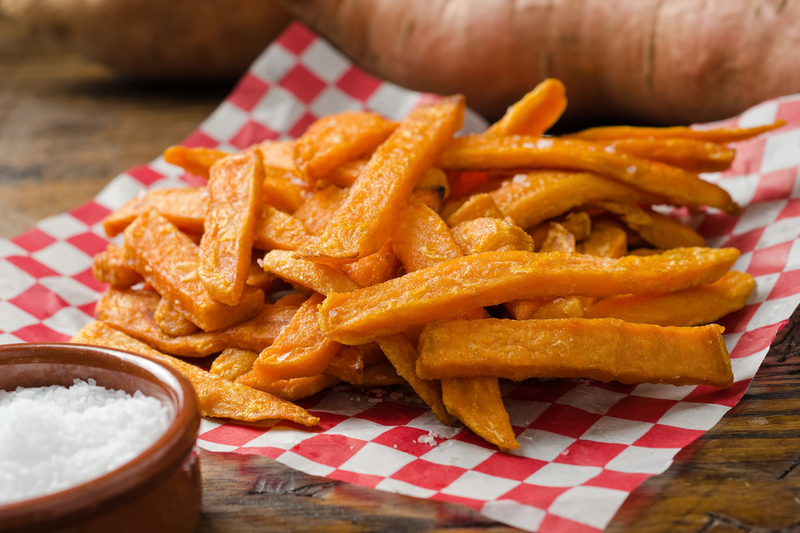 The fastest growing items in the frozen potato category, sweet potato fries are distinctive in appearance and high in nutritional value. Savory taste combined with a wonderful source of fiber, protein, vitamins, and iron make these items a natural fit for all foodservice operations, schools, and other institutions. 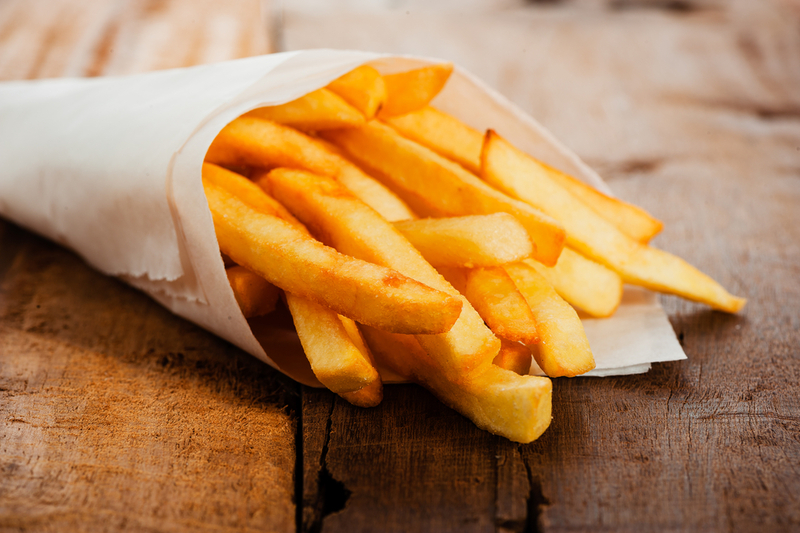 Also works as a highly profitable second French fry on the menu.